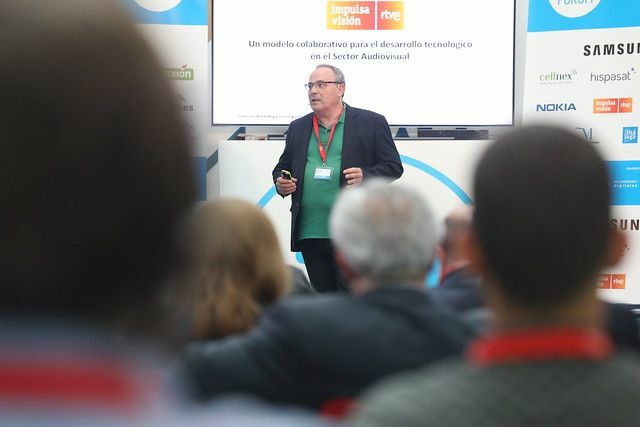 As the days go by, the expectation grows to know which will be the two 5G Pilot Projects Projects that will be deployed in the next months in Spain, and whose presentation to the technological society will be in the 5GForum, that will be held Wednesday 24 and Thursday 25 in Malaga, in Polo de Contenidos Digitales. 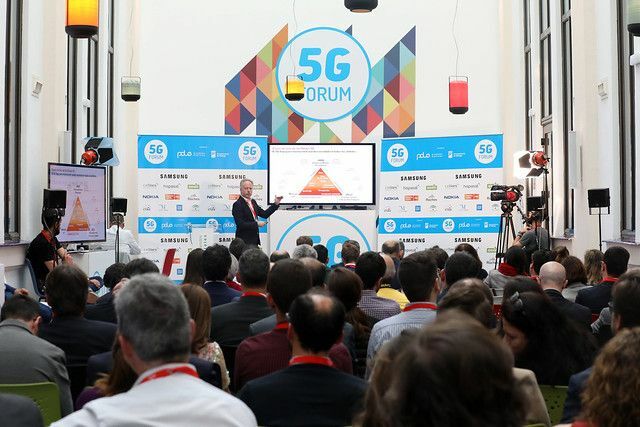 5GForum has generated great interest to be held just after the public entity Red.es, under the State Secretariat for Digital Advancement (Ministry of Economy and Business), announces the pilot projects for the deployment of 5G in Spain, which will receive 10 million euros each. The decision, according to the newspaper Expansión, is currently on the table of the Secretary of State for Digital Advancement, Francisco Polo. These pilot projects will have public aid granted by Red.es for a value of 20 million euros, but their total investment will reach 50 million euros. 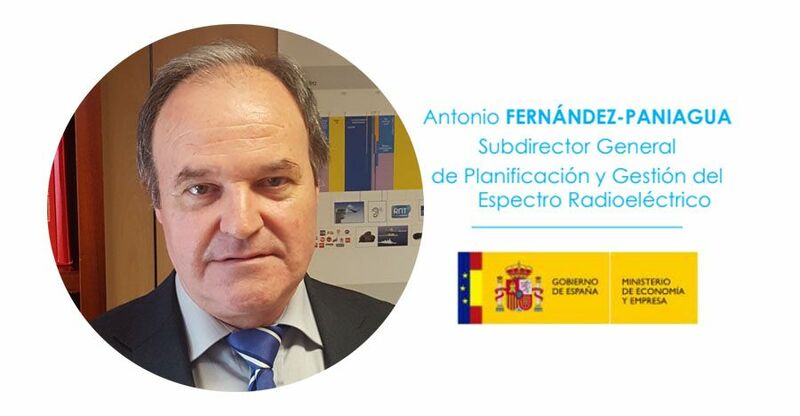 The presence of Antonio Fernández-Paniagua, from the Ministry of Economy and Enterprise, on Thursday 25, arouses special interest. 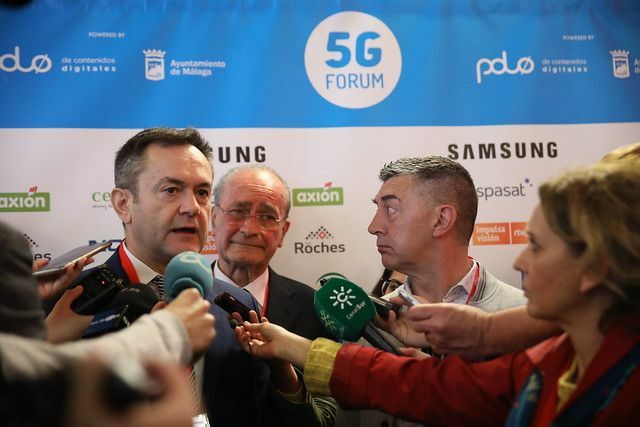 He will attend the Malaga Digital Content Pole just 24 hours after an important meeting on 5G in Brussels, to which all the member countries of the European Union have been summoned. 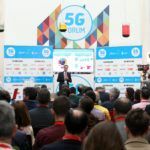 In addition, the 5GForum in Malaga will have the participation of other companies involved in the development of 5G such as Telefónica, Más Móvil, Seat, Ericsson, etc. 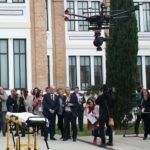 This year, pan-European projects such as 5Genesis, the European Broadcasting Union (EBU), the 5G National Observatory, the University of Malaga (UMA), the Polytechnic University of Madrid (UPM), the Global 5G – EuCNC of Valencia, the RTVE startup acceleration programme Impulsa Visión, etc. 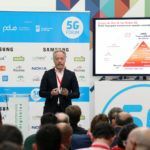 will also present their progress at the 5GForum of Malaga. 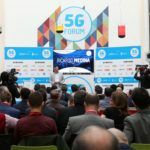 The 5GForum in Malaga brings together 250 exclusive attendees who, just two months after the Mobile World Congress, spend two days calmly analyzing, far from the hustle and bustle of Barcelona, the advances and innovations of 5G technology.